These two-year degrees are useful as a standalone qualification and as a basis of admission to third year at university, and gives you eligibility to apply for a three-year work permit. 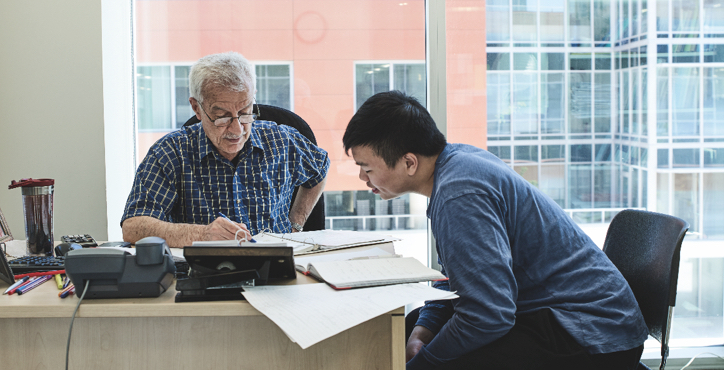 Students can enjoy the cost savings of taking their first and second year university-level studies in the more personal atmosphere of a smaller college before transferring to second or third year at a university. Perfect for students who have been accepted into an academic program but whose English skills are deemed insufficient, or for students wanting an academic environment in which to learn English. Courses numbered 10, 11, or 12 are Grade 10, Grade 11, or Grade 12. Courses numbered 100 and above are university courses. Semester credits are indicated in brackets to the right of the course. English courses numbered 094 - 097 are for Academic EAP and General EAP. 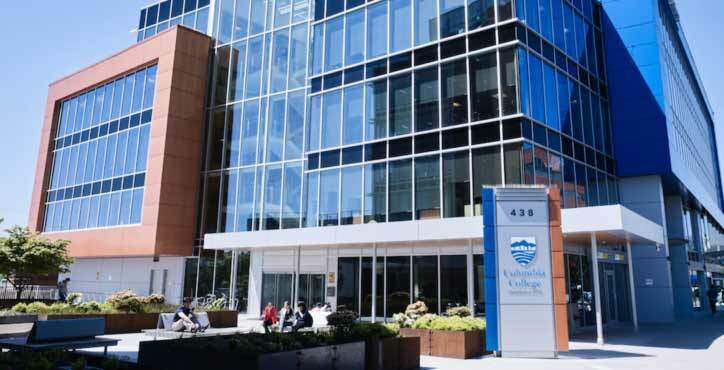 Columbia College provides excellent academic preparation and smooth transfer to universities in British Columbia (BC). Over the years, Columbia College has consistently been one of the top three providers of international students to the University of British Columbia and sends large numbers of students to Simon Fraser University, Vancouver’s other major university. 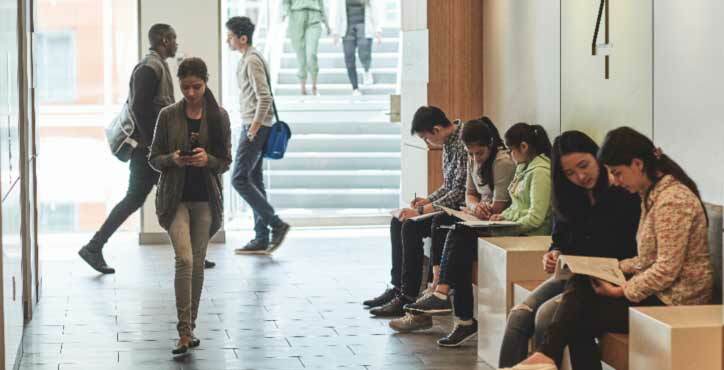 Columbia College participates in the BC Transfer System as overseen by the BC Council on Admissions and Transfer (BCCAT). Within this system BC universities guarantee that they will grant transfer credit for specific courses taken at colleges.